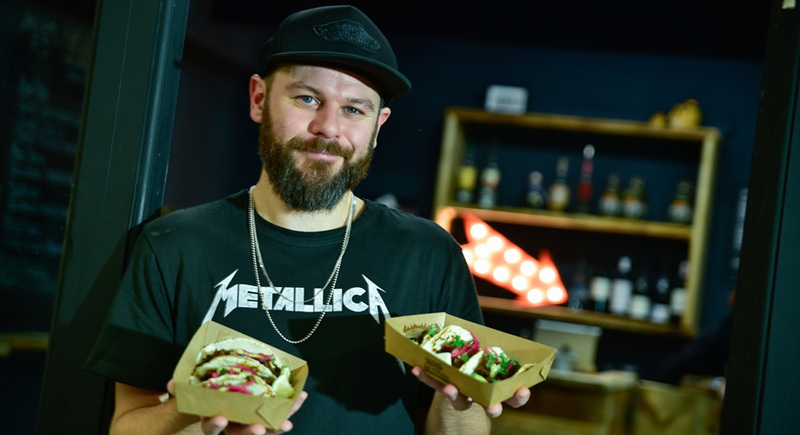 We are a Taco Bar serving a range of authentic Mexican Tacos alongside beers, wines, cocktails, tequila and mezcal. We are local to Chester and chose Chester Market to start our new business venture because we saw the life returning to the market in the last year, especially with the new food outlets and we wanted to be a part of it. We make our tacos as authentic as possible with the best ingredients we can get our hands on (predominantly in Chester Market); we also make everything fresh from scratch each day, right down to the hand made fresh tortillas. We are popular not just for great tacos, but a great atmosphere to enjoy them in. We’ve spent a long time working on getting everything just as we’d like it, right down to the playlist. During 2019 we’ll be running multiple offers including student offers. Keep an eye out for updates on social media.